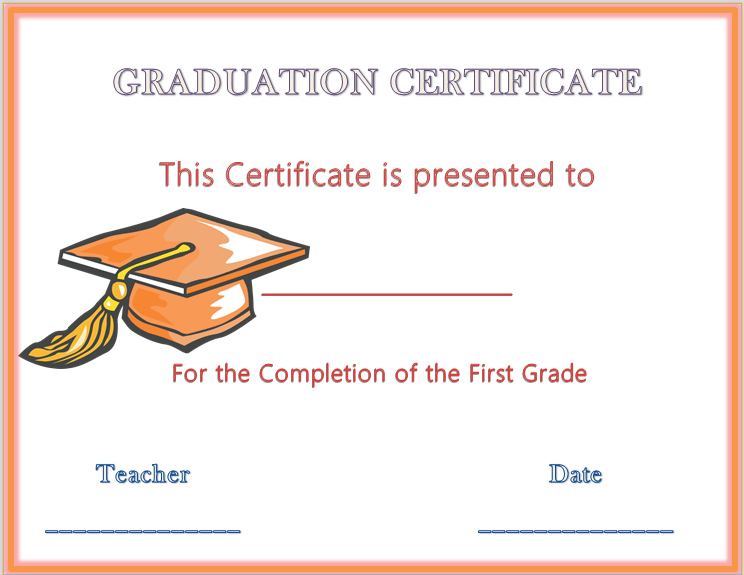 Certificates... at first glance, they are nothing more than a piece of paper. 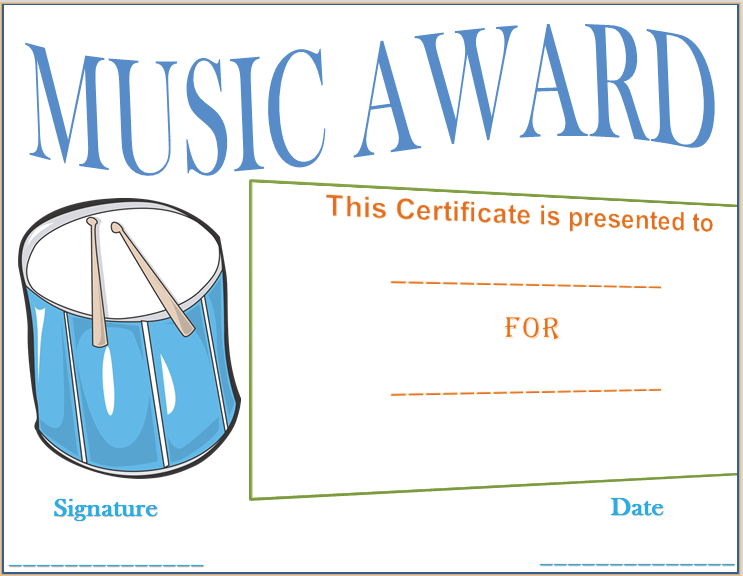 But, they mean so much more than that. 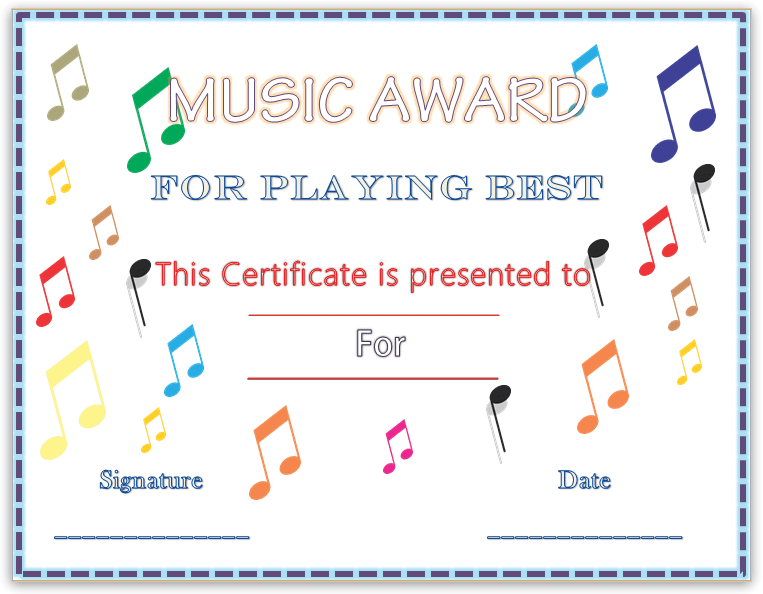 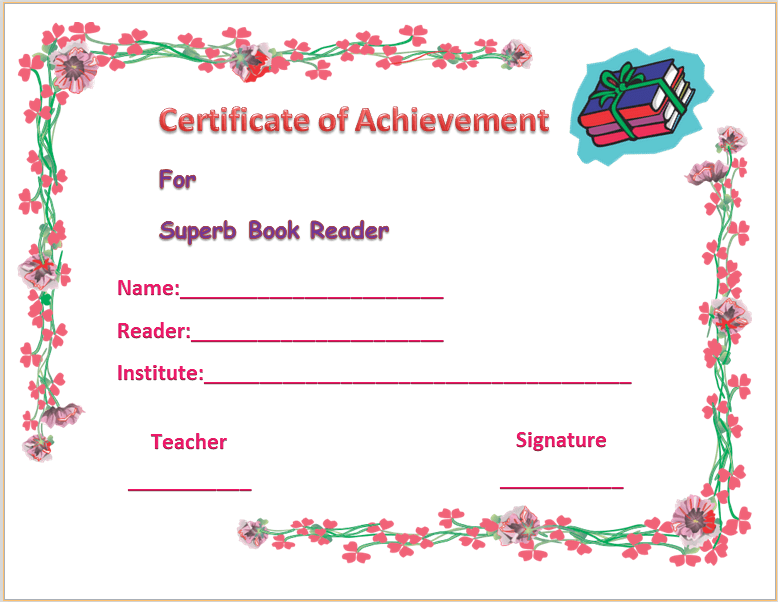 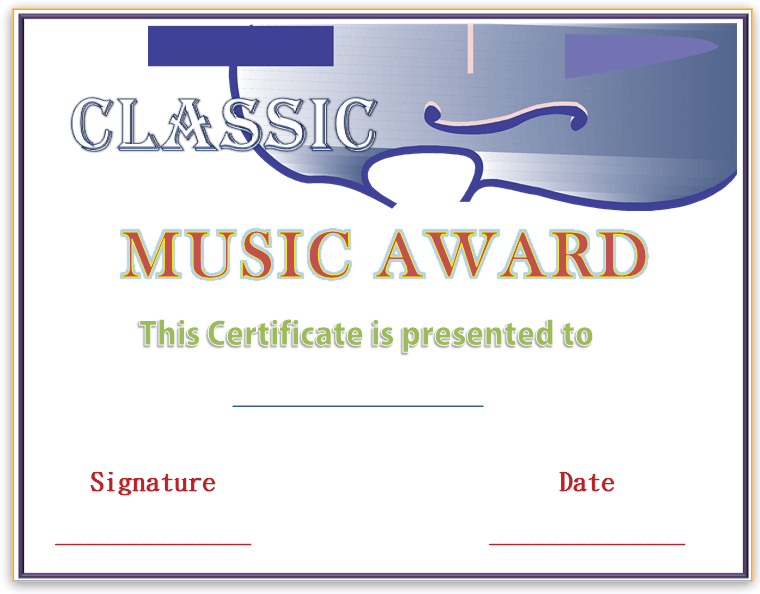 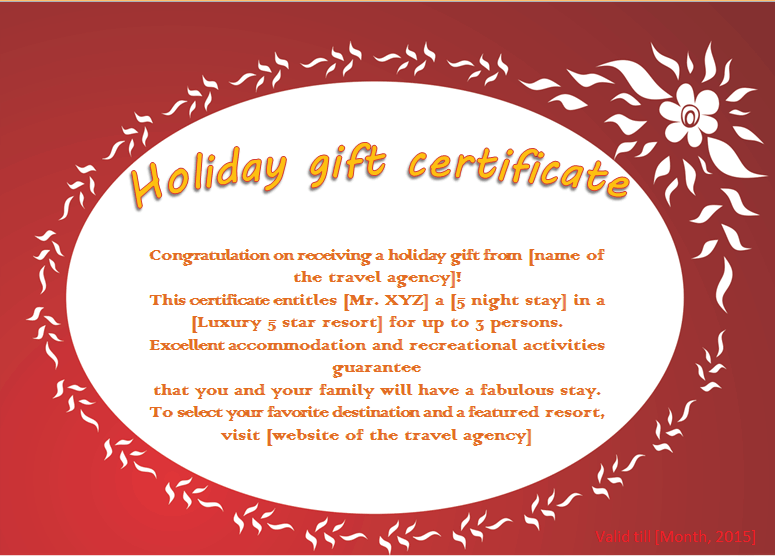 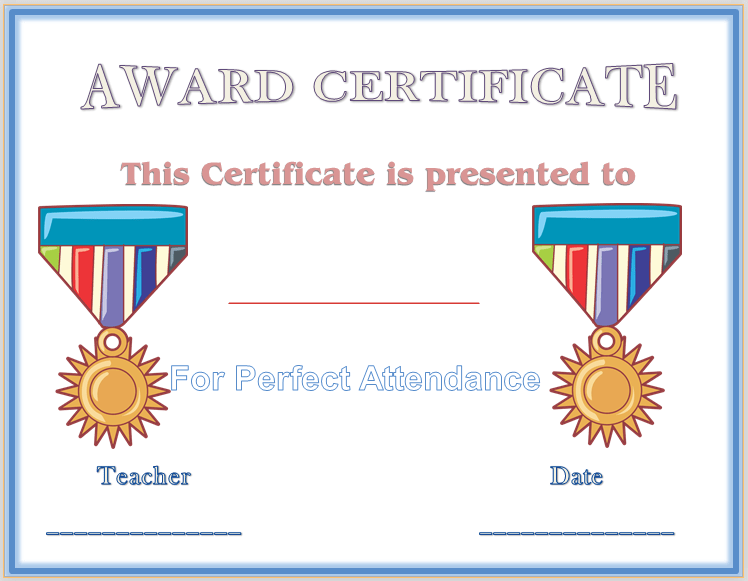 Certificates can be used for all types of occasions, as gifts and as rewards. 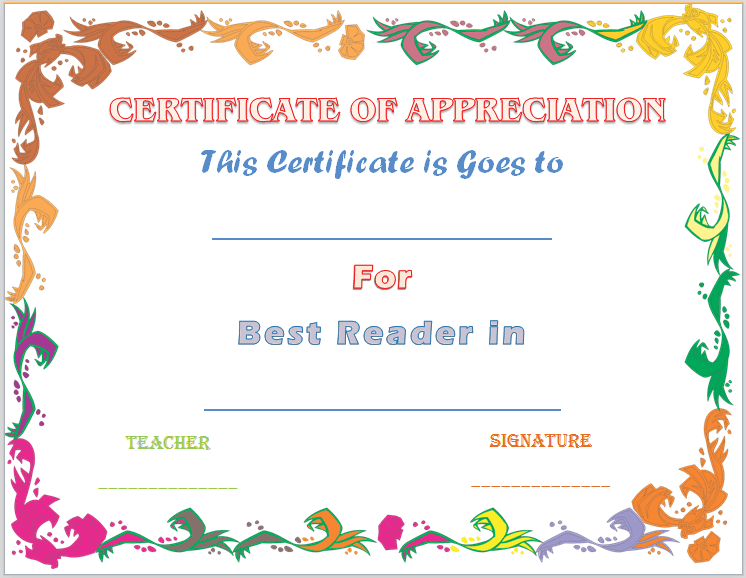 Gift certificates, appreciation certificates, award certificates, achievement certificates, completion certificates and many more. 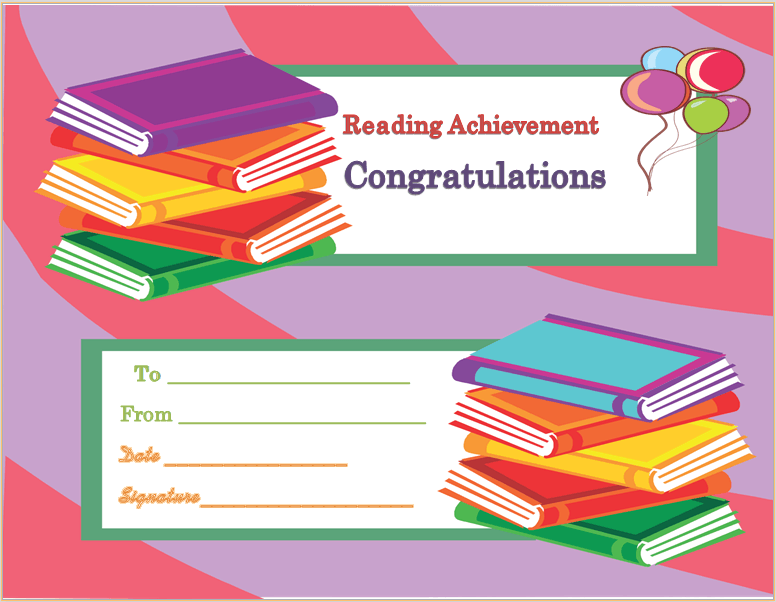 Each of the templates that we offer can be customized to fit your needs, meaning that you can change up the wording to whatever you would like it to be. 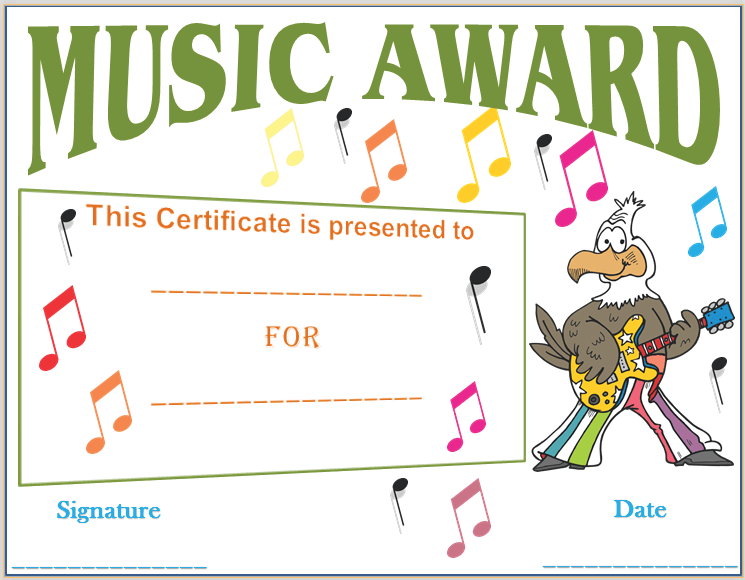 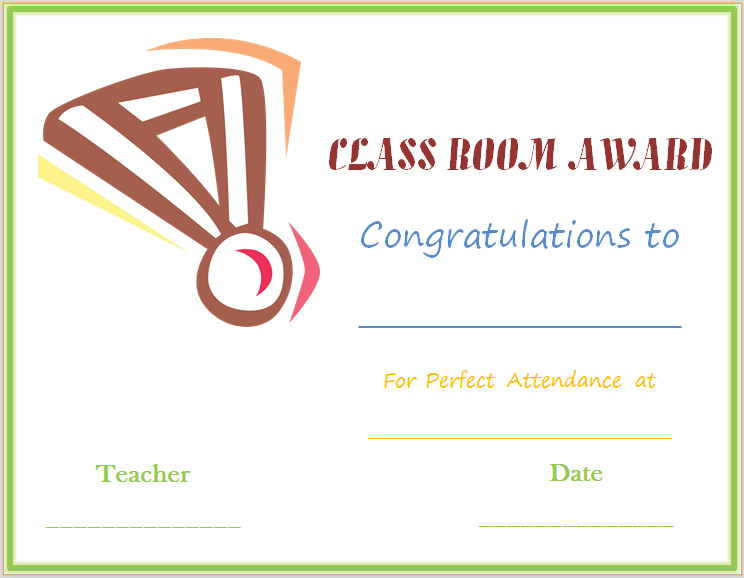 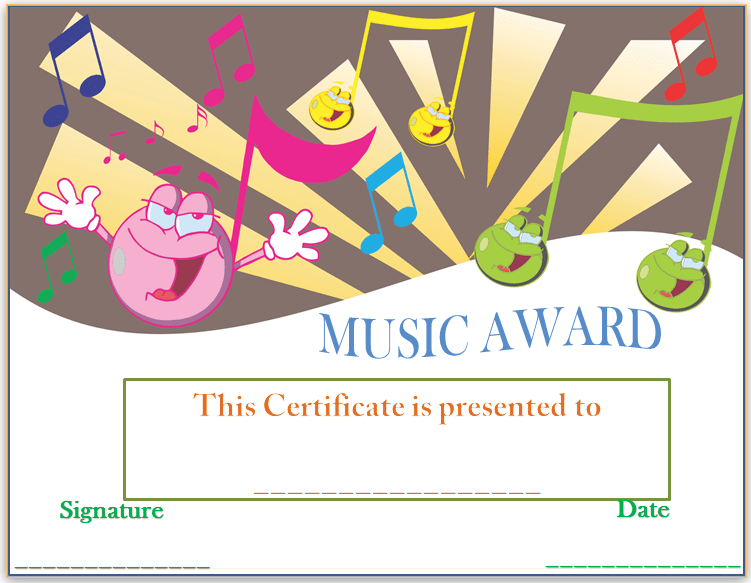 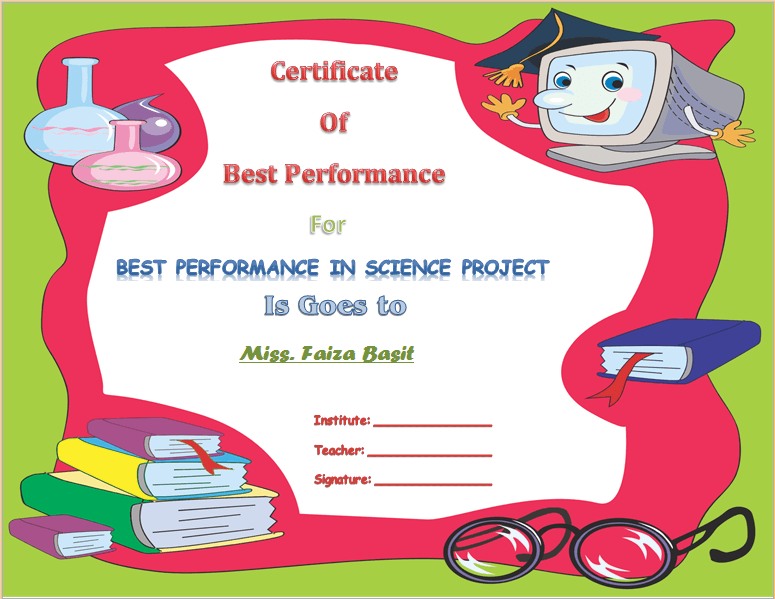 You can even change the font and the colors used on the certificates that you create. 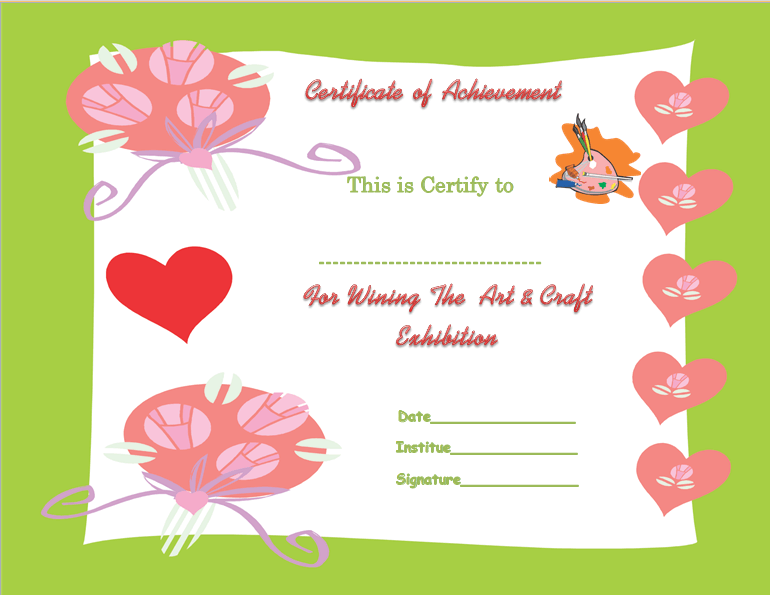 Our templates are easy to create, come in handy for a number of occasions, and are printable. 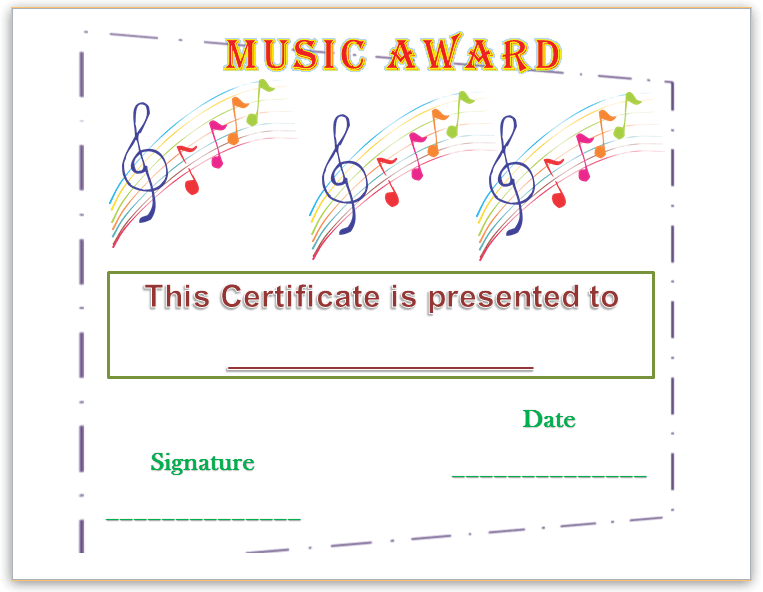 If you are looking for a way to create a reward or gift for someone, our certificate templates can help you do just that, no matter what the occasion may be.